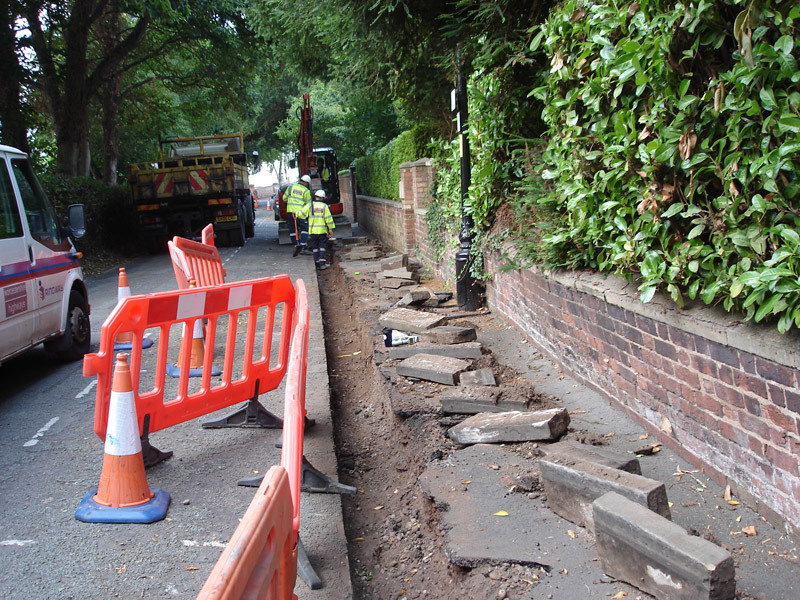 By 2016 the roads and pavements in our area had been deteriorating for some time. Without substantive works for around forty years, many large holes had appeared in road surfaces and pavements had become cracked and uneven. 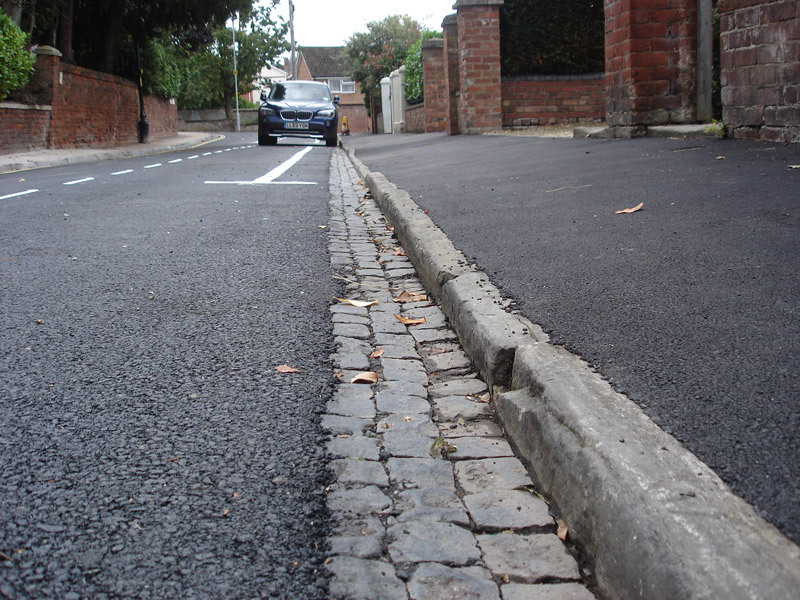 Many of the distinctive granite kerbs at pavement edges had become damaged, had subsided or been removed and replaced with concrete kerbs. 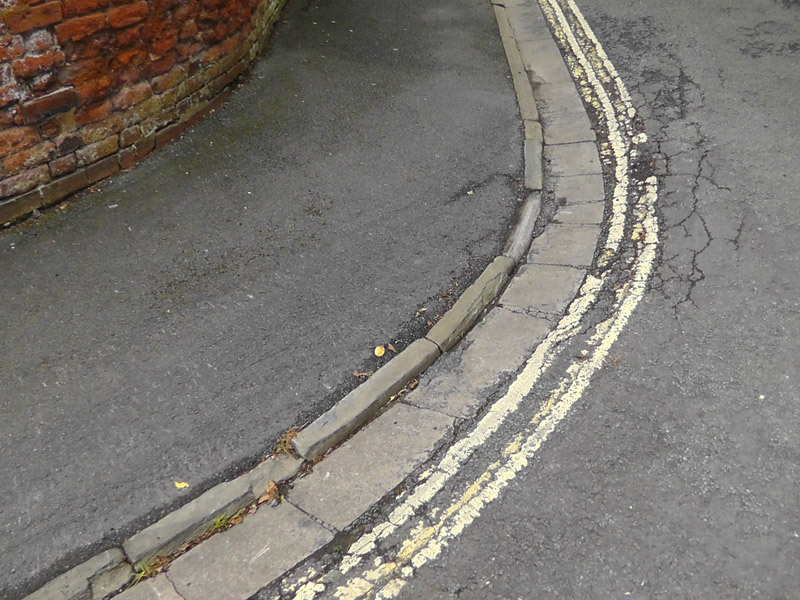 Some 'setts' at road edges had been replaced with tarmac, or where originals had been replaced, were laid incorrectly. 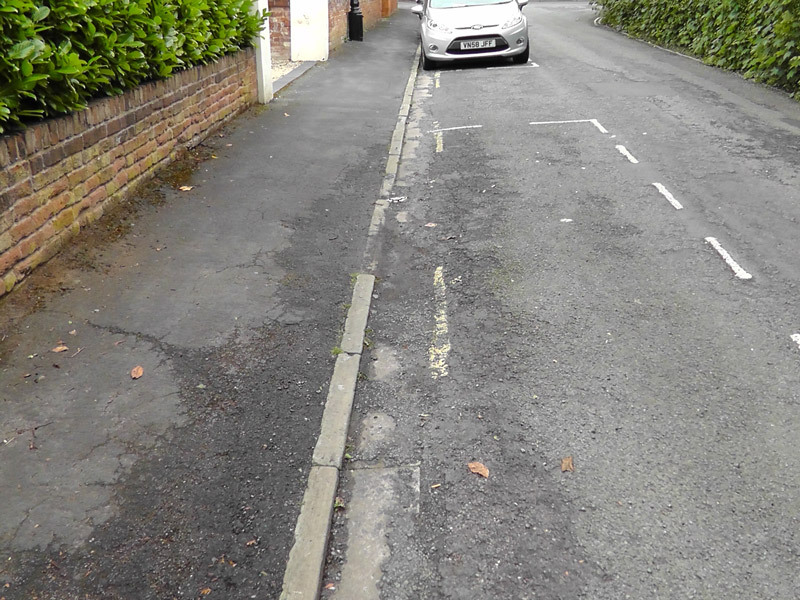 Over the years, individual residents, along with the Residents’ Association, had made complaints about the condition of roads and pavements to the relevant authorities, but without any action resulting. Following renewed efforts in 2015, with interest and help from Councillor Simon Geraghty (leader of Worcester City Council at the time), the County Council agreed to ‘ring-fence’ funds for the repairs in 2016. 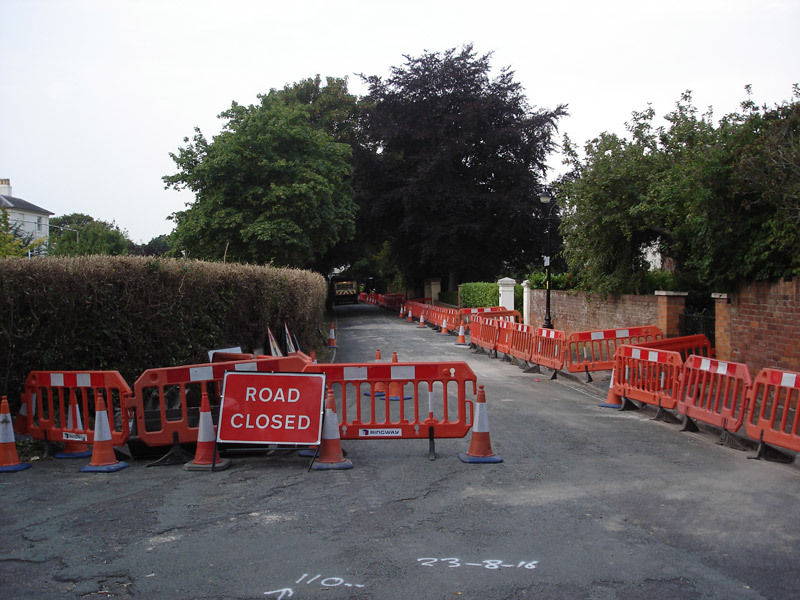 Representatives from Worcestershire Highways, including Peter Ashcroft and Ian Bamford, met the Residents’ Association Committee and Simon Geraghty in February 2016 to discuss the prospective works. 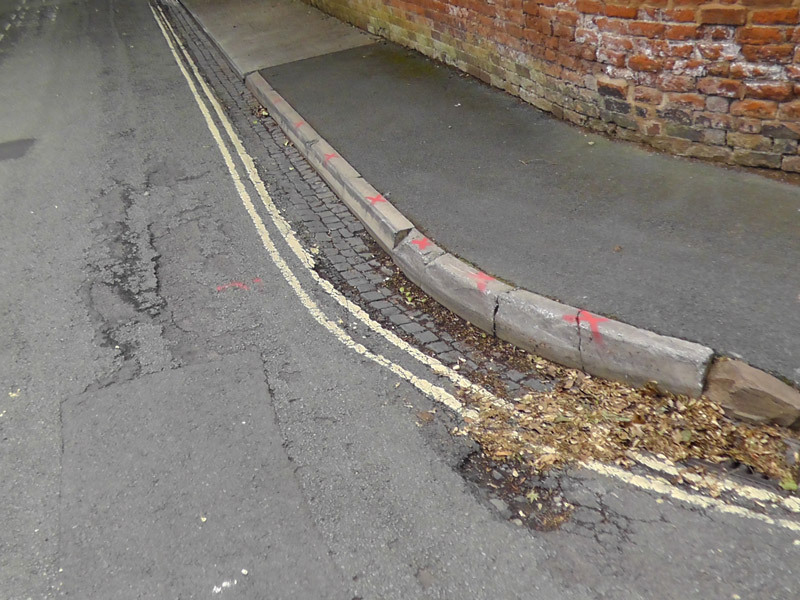 The Worcestershire Highways team was highly aware of concerns about the extent of the repairs, planning around access for residents, and the issues arising from undertaking this type of work in a conservation area. 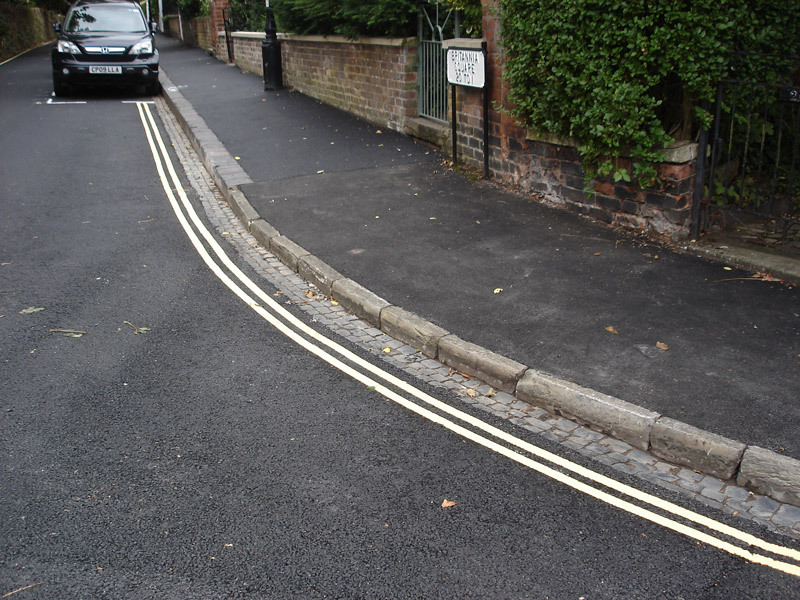 A plan was devised to plane and resurface the roads, to resurface pavements and to rationalise the replacement and relaying of kerbs and setts. 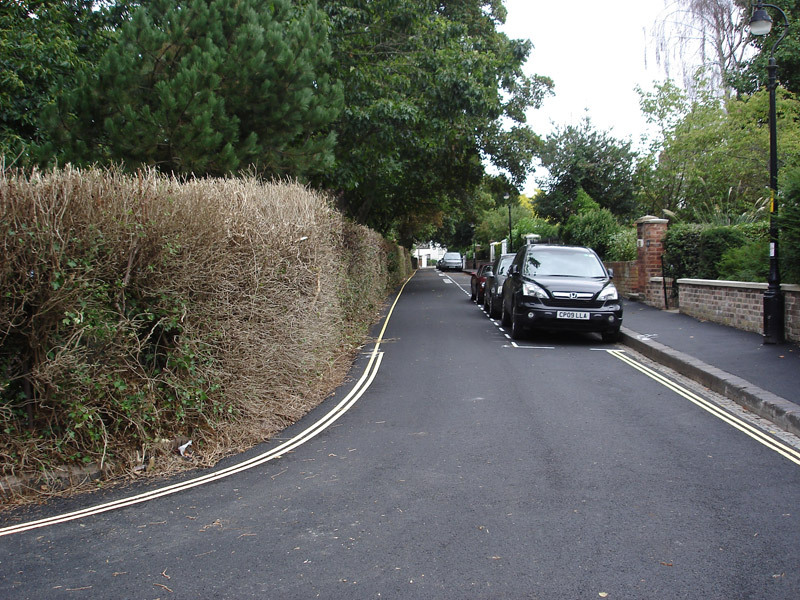 The opportunity was also taken to liaise with Royal Grammar School about cutting back hedges surrounding Springfield which had, over time, encroached significantly onto the roads, reducing the width of the carriageways, encouraging drivers to park on pavement edges, damaging kerbs. The work was undertaken during the summer of 2016, with the thorough refurbishment of all footways and carriageways around the square. 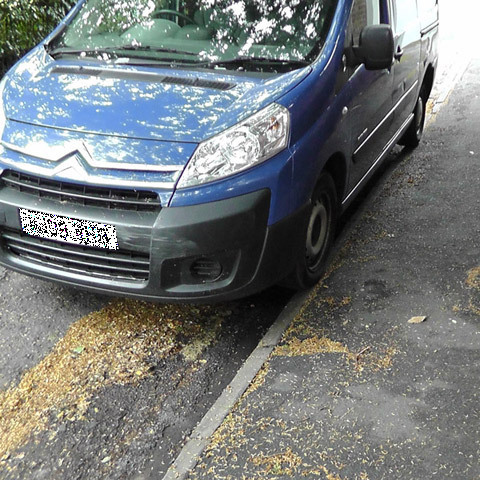 Operatives for 'Ringway', the contractor, were found to be helpful and courteous, working around residents’ needs for access. The project was successfully completed in September 2016. An email letter of thanks to Simon Geraghty, the County Council, Worcestershire Highways and Ringway was sent on behalf of the BSRA Committee in October. A copy can be found at the bottom of the page, along with copies of communications with Worcestershire Highways about the project. Photographs before the works courtesy of Colin Friedlander. 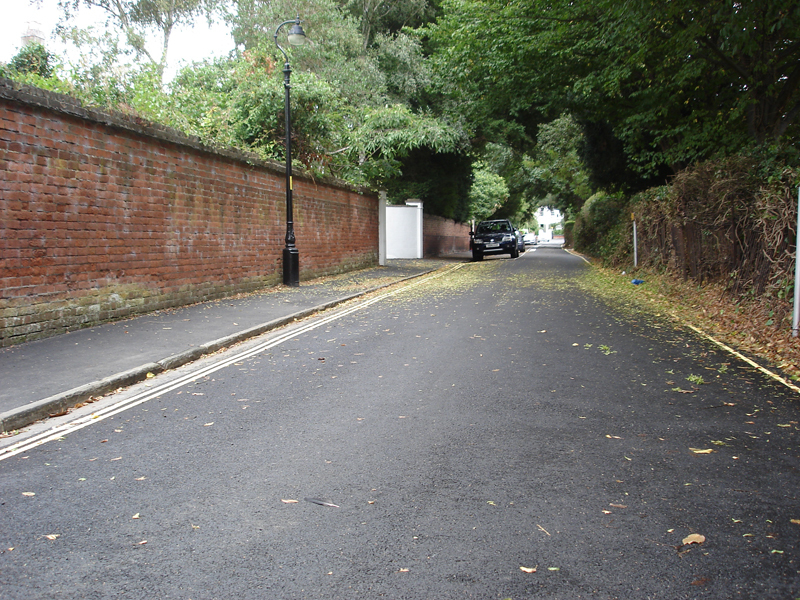 Following a recent committee meeting, the Britannia Square Residents’ Association committee would like to thank you for all the hard work that you and others on the Council have done to achieve our new road surface. Thank you and Ian Bamford and Peter Ashcroft for attending our committee meeting in July, walking the site with us and giving us a clear plan of action. This paved the way for an excellent dialogue with all your teams throughout the project. Residents appreciated your personal letter and the contact with Hannah Davies throughout the work. She was responsive to residents queries and continues to be so. 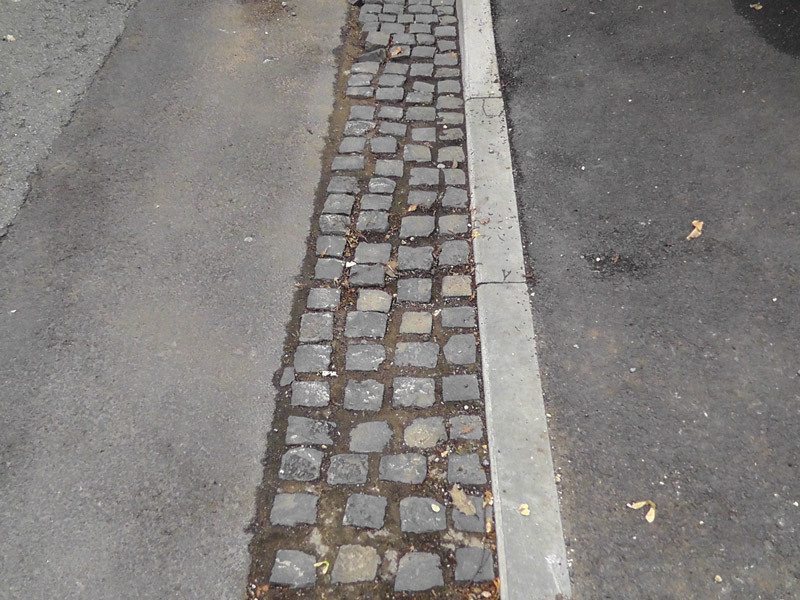 Ringway took care to use and reuse heritage materials where they could for the pavements, gutters and kerbs and were very considerate to residents during the whole period. We are grateful to Gary Williams for clarifying the queries about road markings and signage. There is still some follow up here on the signage and hopefully it will not be long before that part of the work is completed too.We are grateful for your work to the RGS Springfield perimeter hedge which improves road safety as well as being an encouragement to RGS keep the hedge manageable and neat. I hope you will be able to attend our AGM on Friday 11 November. We would welcome the chance to thank you personally. 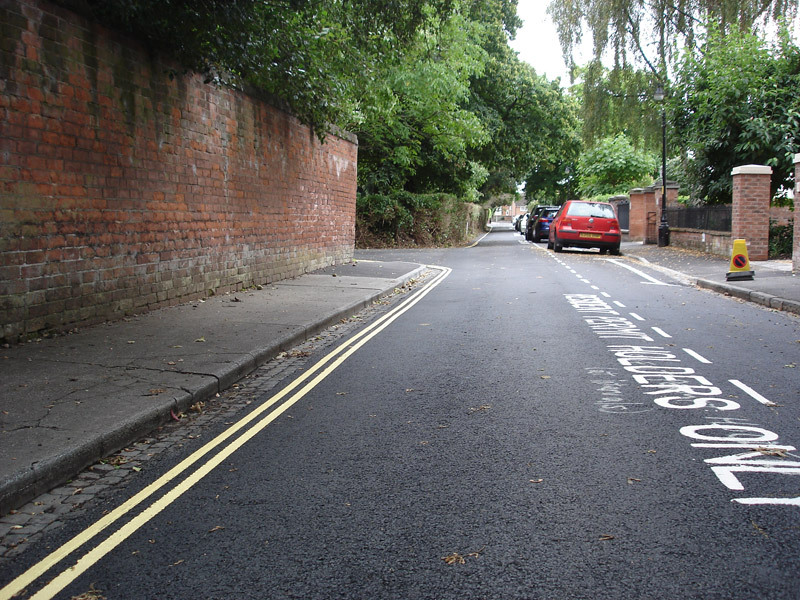 So many residents have commented on the pleasure of using the resurfaced and clearer road and the greatly enhanced appearance of our Conservation Area.